So I recently upgraded both my laptop and desktop to Windows 10 (cue 2015 jokes). The reason I didn’t upgrade is that I use my computer as a profession so I’m always slow to upgrade to make sure they get all the kinks out before I upgrade. 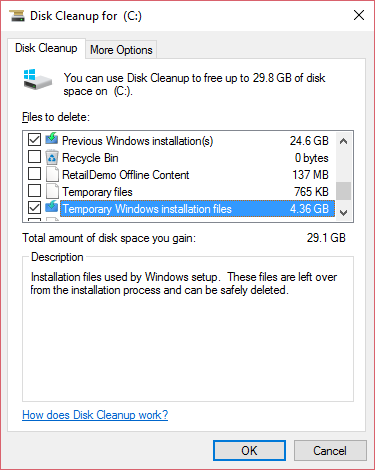 As a bonus, I’ve also learned how to free up disk space to have more free space after your Windows 10 upgrade. Keep in mind that after doing this you will NOT be able to revert back to your previous version of Windows if for some reason you decided you didn’t like Windows 10. Also, this will not work if you installed a fresh copy of Windows 10 (OEM / It came with your computer). Right click Local Disk (C:) or wherever you have Windows installed and select properties. Click Ok, and you’re done! I read this article and found it very interesting, thought it might be something for you. 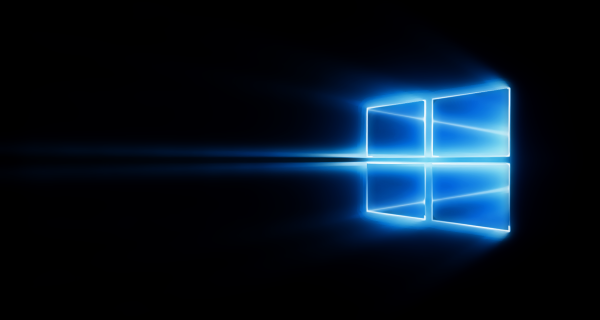 The article is called Make Windows 10 Blazing Fastand is located athttp://masterhouse.net/how-to/windows-10-blazing-fast/.